It’s a sturdy SUV with luxurious interior. It offers a multitude of technology features to give the fullest and smartest driving experience. It’s a fine blend of rugged outside and refined ambience inside. The high efficiency engine is brimming with power. It has a bold exterior but is stunningly good looking for heads to turn wherever you go. I authorize HGreg to obtain a copy of my credit report. 2003-2019 © HGreg.com, All rights reserved. 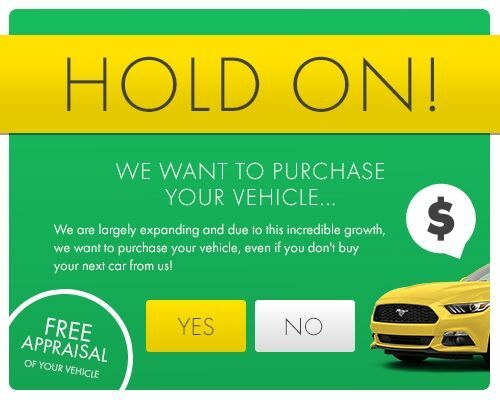 GET AN APPRAISAL FOR YOUR VEHICLE!